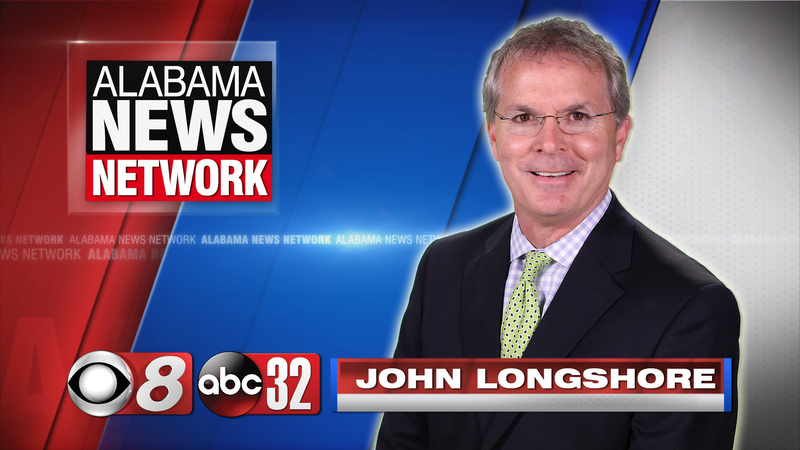 John Longshore is the sports analyst for Alabama News Network. He has been a part of our sports team for more than a decade. John is no stranger to the sports scene in Alabama. John has been an avid participant and critic of sports since his days as an athlete at Jeff Davis High School in Montgomery in the early 1980s. 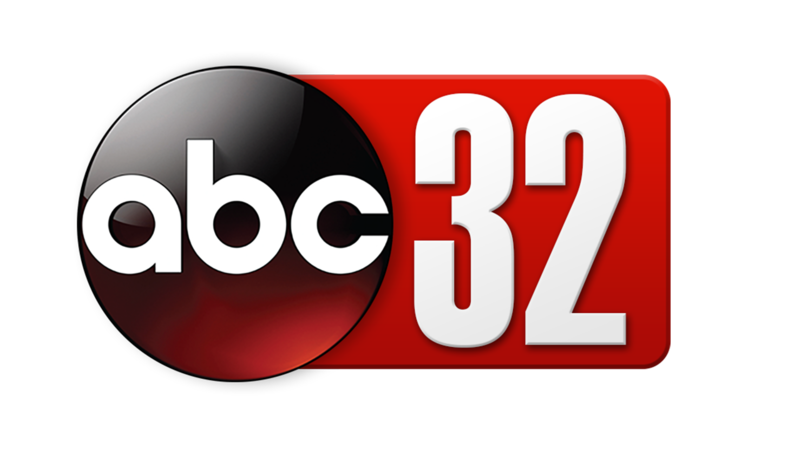 John attended the University of Alabama for four years, majoring in Mass Communications. After several years of attending Crimson Tide football games as a student, taking only enough classes to qualify for a student pass, John embarked on a business career before entering radio. 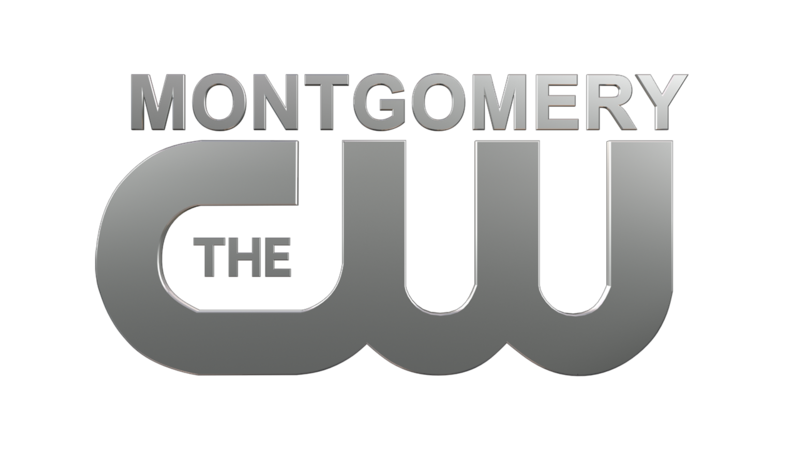 John began his career in radio in August 1992 at WACV-AM in Montgomery. In March 1994, John moved across town to Sports Radio 740 WMSP-AM. John can be heard every weekday morning from 7 a.m. to 10 a.m. on “Sportsline” with co-host Barry McKnight. John’s 15 years of broadcast work in radio and television and his recognition by the Alabama Associated Press for broadcast excellence have gained him a reputation as a tough but fair host who isn’t shy about challenging his listeners. Not only does John love talking about sports, but he also loves coaching it. In his spare time, John enjoys coaching youth basketball for the YMCA. He is also an active member of the Church of the Ascension.